I know that it’s a bit too late for this and there are already a lot of versions on this topic. What can I say? Better late than never, it is. 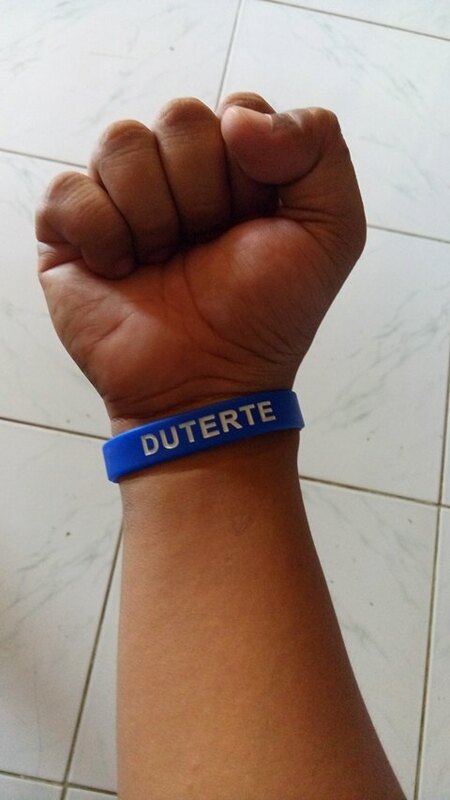 From the start of the campaign up until today, supporters of Mayor Duterte have their own story to tell. 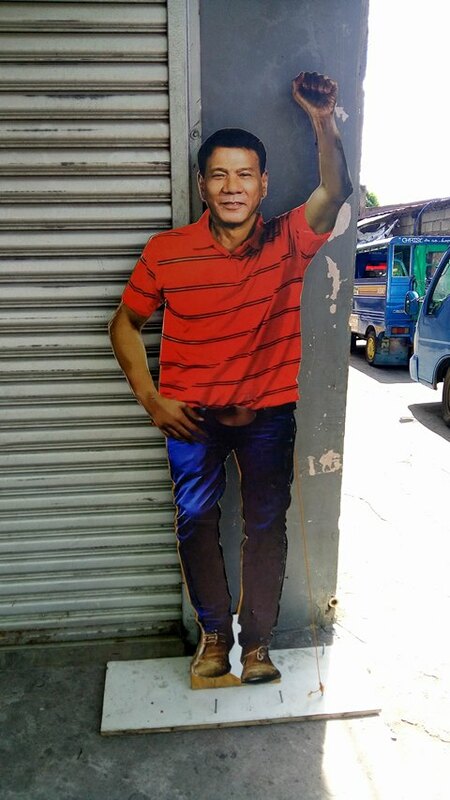 He’s been Davao City’s mayor for more than 20 years. 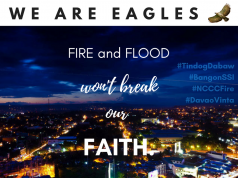 In my 27 years of existence, I would say, living in one of the cleanest and the safest cities in the world makes me really proud as a Davaoeño. Never in my dreams did I think of sharing our beloved Mayor to the rest of the country as the new president. Though, I know when duty calls, he’s the one we can count on. When Duterte opens his mouth it becomes a headline in major news networks. “Duterte Serye,” as they call it. Controversies about him flooded the Philippine media, questioning his credibility and his ability to handle such a huge responsibility. 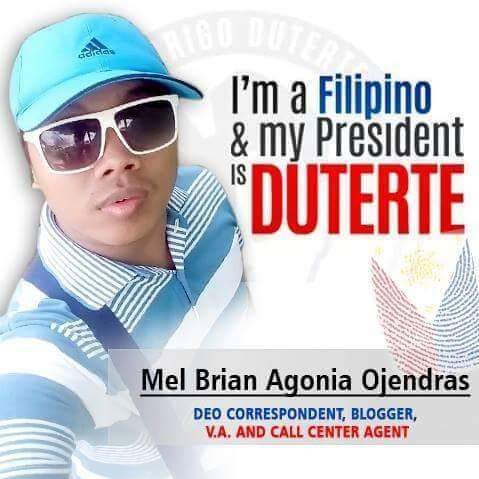 People from different walks of life clamored his name for the presidency. But no matter what we do to show our love and support for him and that we believe he can start the change, haters are still gonna hate. No matter how they tried to pull us down, our cry for a clean and responsible government still prevailed. 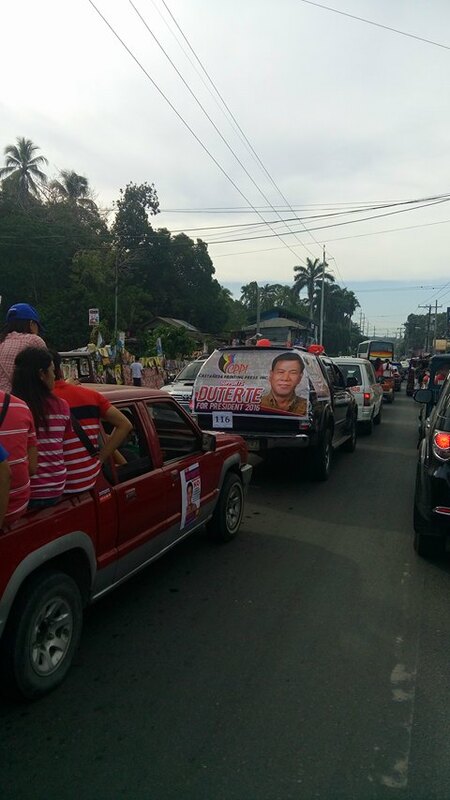 On his Miting De Avance, people gathered to support Duterte. The event was simultaneously done in Luneta, Cebu, Cagayan De Oro City, General Santos City, and Davao City. All types of people gathered for one genuine cause. 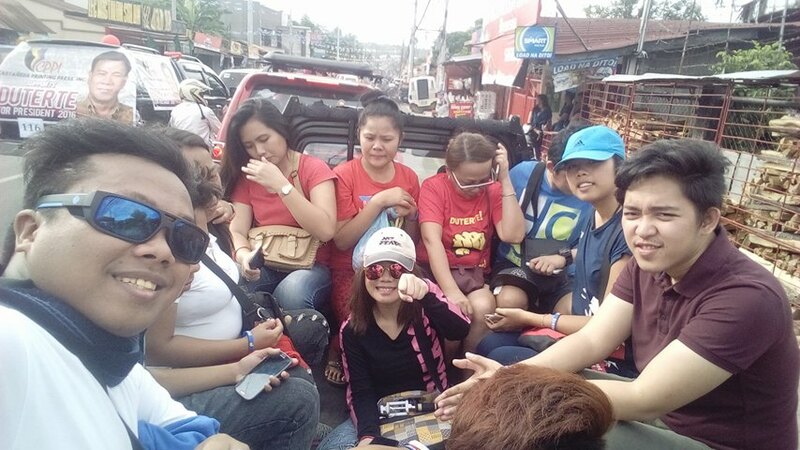 Lots of private and public vehicle owners lent some help and offered free rides to the supporters who wanted to witness the Miting De Avance of Mayor Duterte. In Davao, the event took place at Crocodile Park. 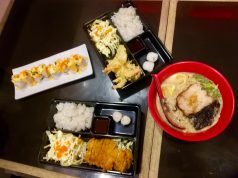 I was with my friends at that time, together with my niece and nephew and we all witnessed one of the biggest traffic that ever happened in Davao City. It was caused by the people marching their way to real change. The event started at around 5AM and ended at approximately 2AM .The attempt to get the Guinness Book of World Records’ Most Number of People Singing their National Anthem simultaneously was also conducted. 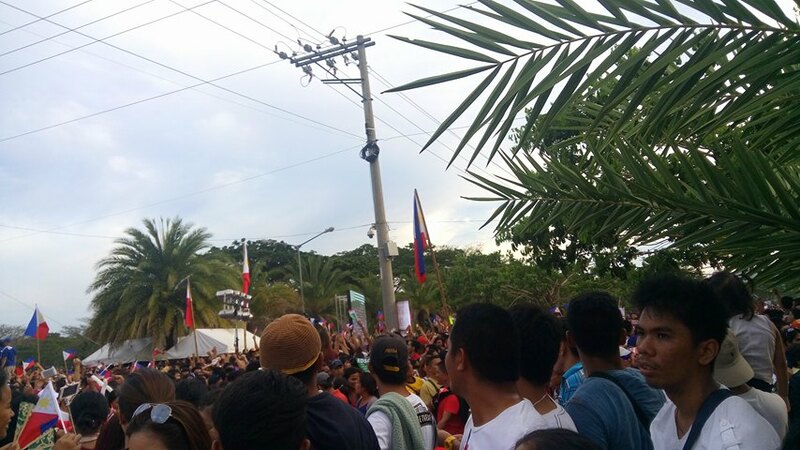 More than 270k Davaoeños attended, but only more than 94 thousand was recorded officially. The number to beat was 254 thousand. Nonetheless, everyone enjoyed the event. It was indeed a memorable day. Change has come and hopefully, through him, it will continue moving. It was the day of unity for the Filipino people. The day we’ve all waited for. It was a landslide victory for our Mayor. He made history in the Philippines being the very first lowly ranked political personality or politician to win the highest position in the country. Duterte was declared as the incoming 16th President of the Republic of the Philippines. 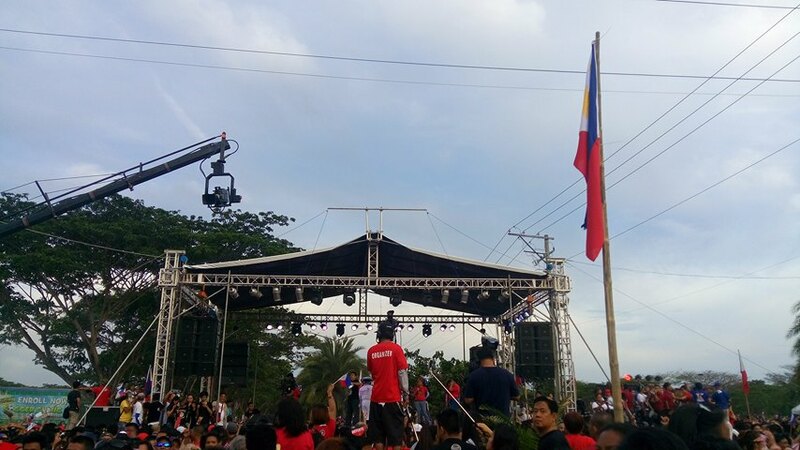 One Love, One Nation – the theme of the Victory Party organized by supporters of Digong, led by hosts Katherine De Castro daughter of former VP Noli De Castro, Bayani Agbayani and Arnel Ignacio, which was held at Crocodile Park as well. DCPO recorded an overwhelming number of more than 500,000 attendees. 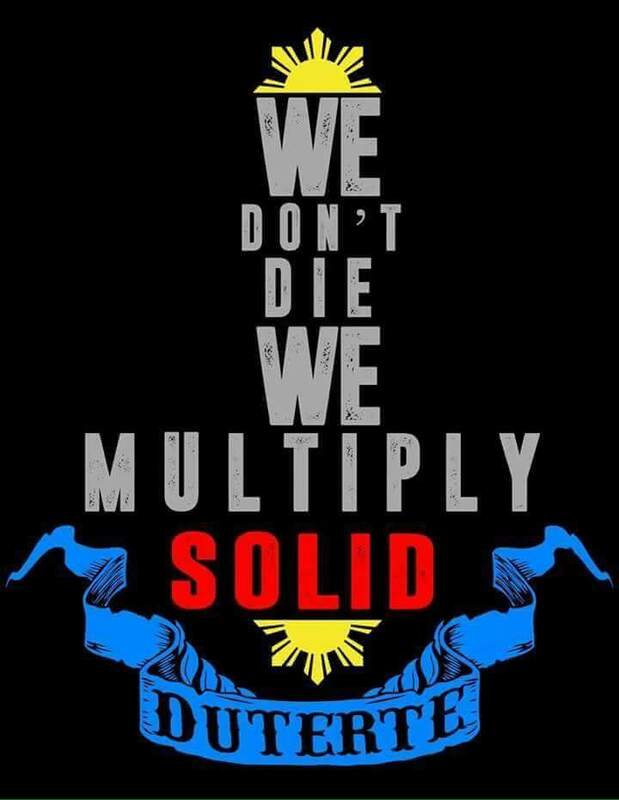 DU30 has won, hence, DU31. People believe and even his opponent, Vice President Binay, even said “Presidency is destiny.” Our nation has united for this journey to real change and we have chosen the right person to lead us the way.